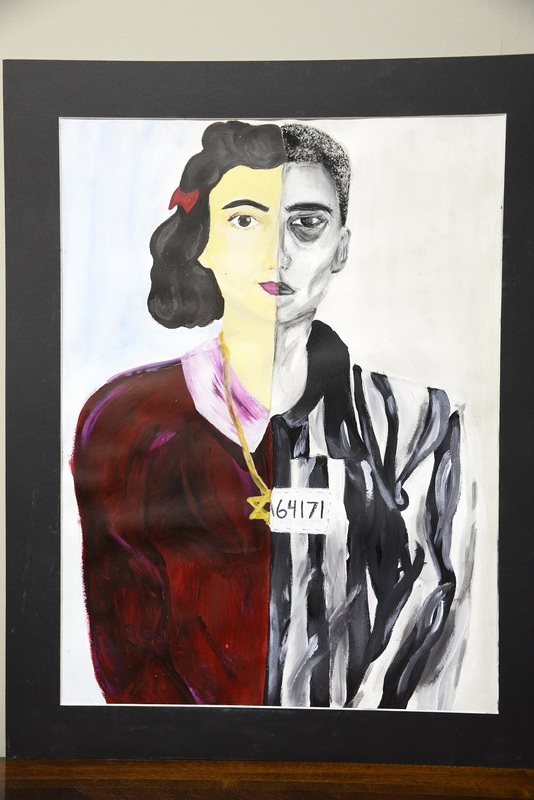 All 6-12 students in Tennessee and the Mid-South are invited to participate in Memphis Jewish Federation’s 10th Annual Holocaust Art and Essay Competition. 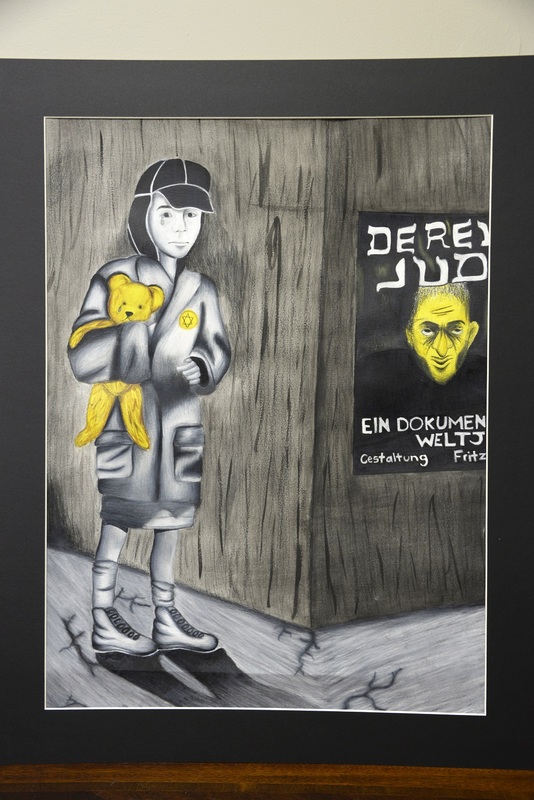 Students in grades 6-8 are invited to submit artwork, and students in grades 9-12 are invited to submit essays, on this year’s theme of Sustaining Culture and Community: The Many Faces of Resistance in the Warsaw Ghetto. 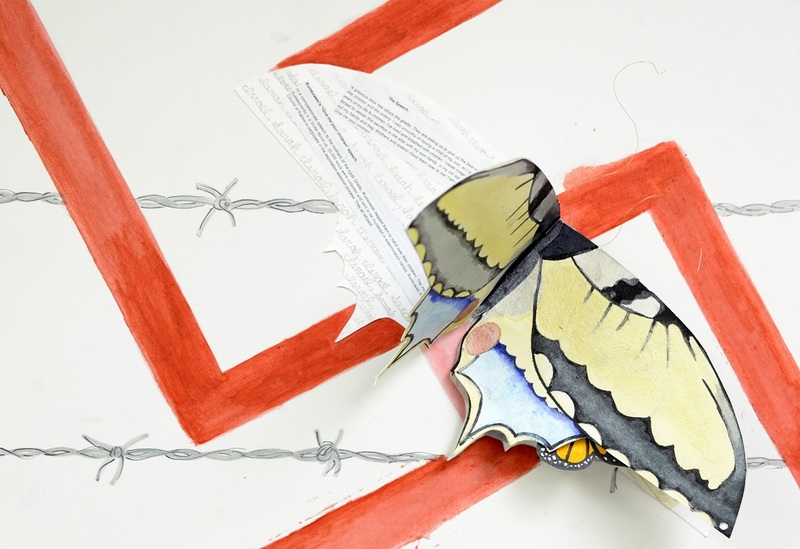 Artists and Writers may wish to consider: Who were the resisters? What were the different forms of resistance? Why do you think Jews risked their lives in order to engage in the resistance? 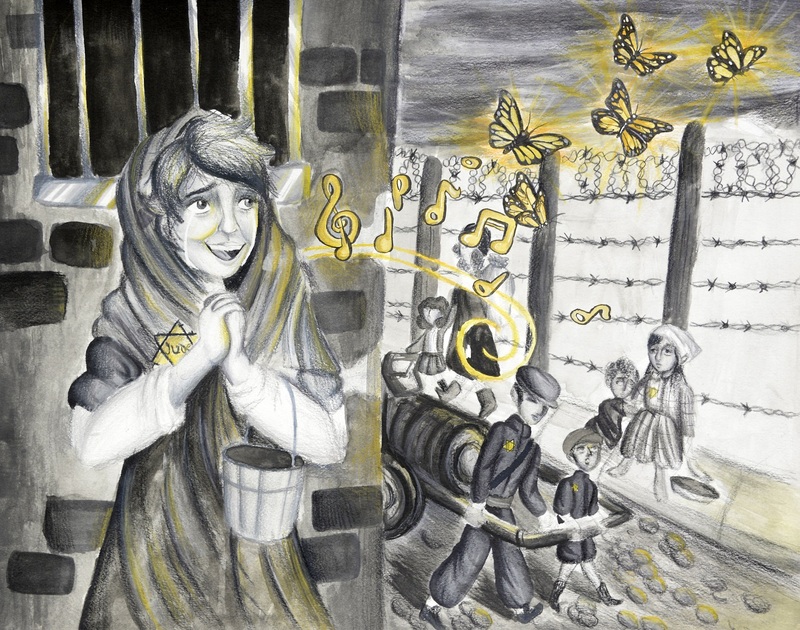 What impact did the Warsaw Ghetto Uprising have? What was the Jewish communal life like in the ghetto? How did Jews continue to observe religious holidays and rituals in the ghetto? 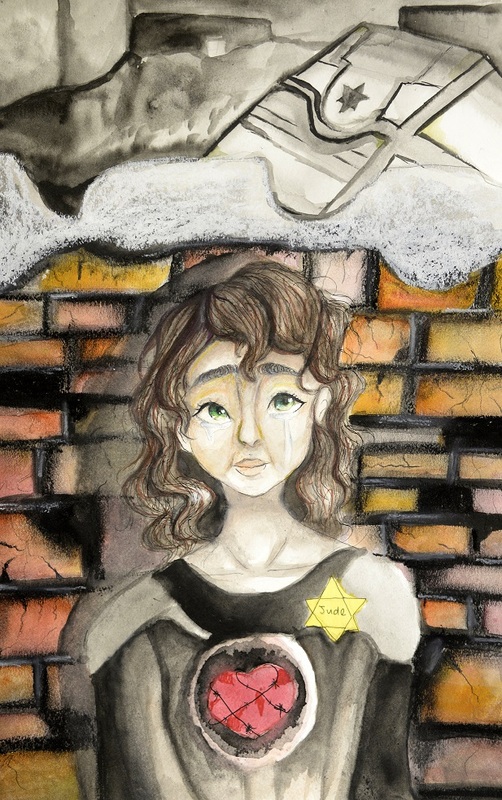 What are the implications of Jewish resistance to our understanding of the Holocaust and to Jewish communities today? Cash prizes for top winners in each category provided by the Kaethe Mela Family Memorial Fund of the Jewish Foundation of Memphis. Kaethe, her husband Paul, and their 17-year-old daughter Doris were murdered in Auscwitz. All entries are due by the close of business, Monday, March 25, 2019. For more information, please contact Gila Golder: ggolder@jcpmemphis.org.